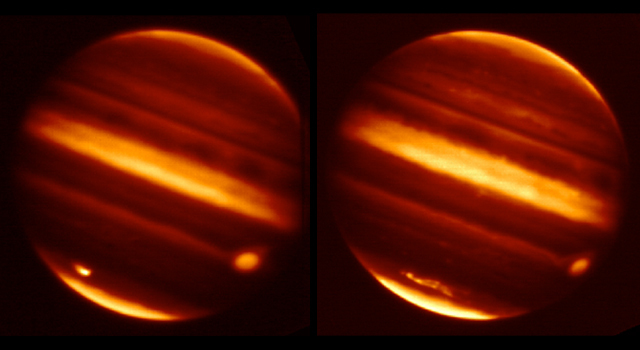 "We'll be looking for the occasional celestial flash," said Joseph Lazio, a radio astronomer at JPL. "These flashes can be anything from explosions on surfaces of nearby stars, deaths of distant stars, exploding black holes, or even perhaps transmissions by other civilizations." 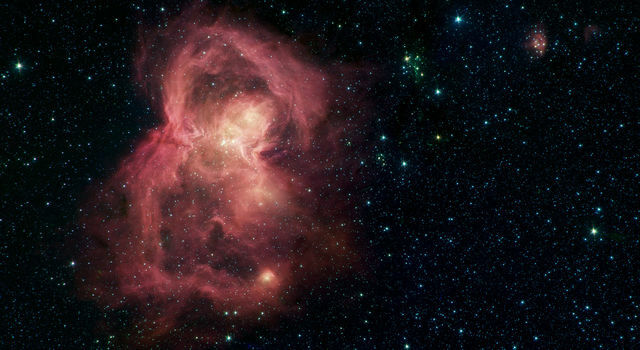 JPL scientists are working with multi-institutional teams to explore this new area of astronomy. 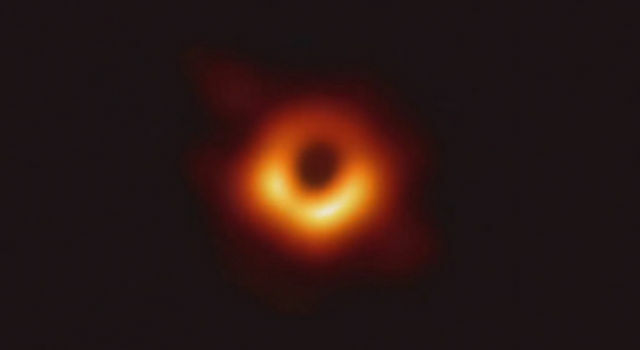 Lazio is lead author of an article reporting scientific results from the Long Wavelength Demonstrator Array, a precursor to the new array, in the December 2010 issue of Astronomical Journal. 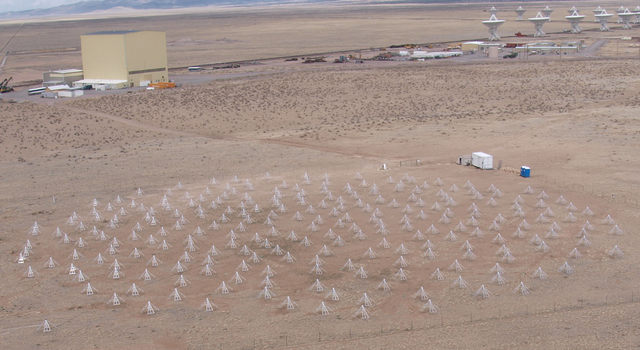 The predecessor Long Wavelength Demonstrator Array was also in New Mexico. It was successful in identifying radio flashes, but all of them came from non-astronomy targets -- either the sun, or meteors reflecting TV signals high in Earth's atmosphere. 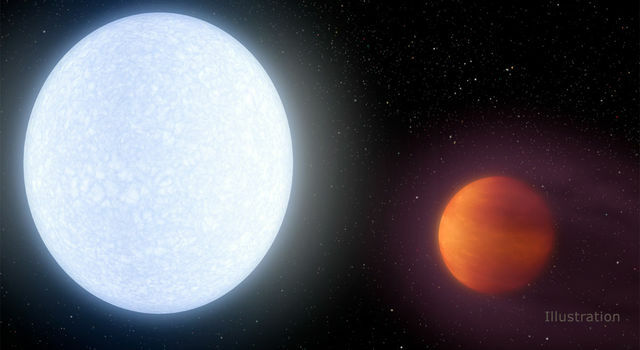 Nonetheless, its findings indicate how future searches using the Long Wavelength Array technology might lead to new discoveries. Radio astronomy was born at frequencies below 100 megahertz and developed from there. The discoveries and innovations at this frequency range helped pave the way for modern astronomy. Perhaps one of the most important contributions made in radio astronomy was by a young graduate student at New Hall (since renamed Murray Edwards College) of the University of Cambridge, U.K. Jocelyn Bell discovered the first hints of radio pulsars in 1967, a finding that was later awarded a Nobel Prize. Pulsars are neutron stars that beam radio waves in a manner similar to a lighthouse beacon. Long before Bell's discovery, astronomers believed that neutron stars, remnants of certain types of supernova explosions, might exist. At the time, however, the prediction was that these cosmic objects would be far too faint to be detected. When Bell went looking for something else, she stumbled upon neutron stars that were in fact pulsing with radio waves -- the pulsars. 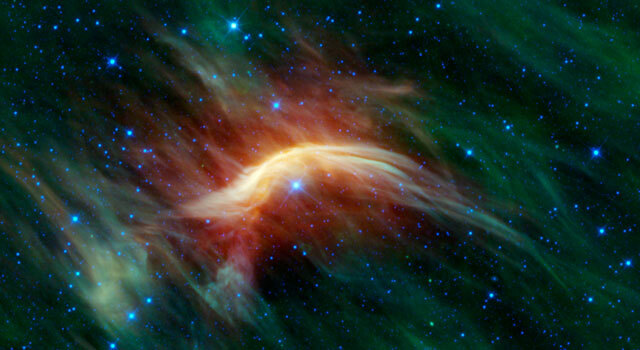 Today about 2,000 pulsars are known, but within the past decade, a number of discoveries have hinted that the radio sky might be far more dynamic than suggested by just pulsars. 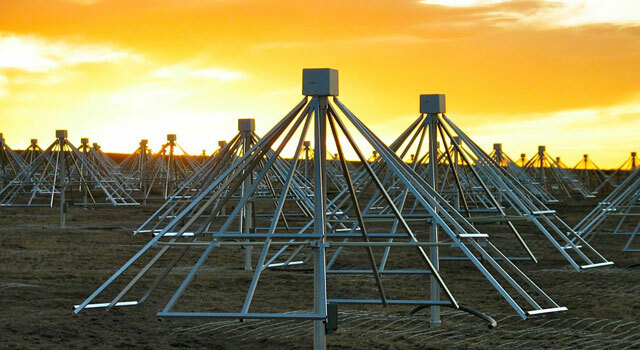 More information on the Long Wavelength Array is online at: http://lwa.unm.edu . The Long Wavelength Array project is led by the University of New Mexico, Albuquerque, N.M., and includes the Los Alamos National Laboratory, N.M., the United States Naval Research Laboratories, Washington, and NASA's Jet Propulsion Laboratory, Pasadena, Calif. The California Institute of Technology manages JPL for NASA.